Our Mission: "To promote and encourage economic growth while enhancing our community image and quality of life." Our Vision: "To advance the civic, educational, commercial, industrial and agricultural interests of the city of Lakeland, town of Stockton, Lanier County and the surrounding rural areas and cities. The Lakeland - Lanier County Chamber of Commerce provides you an invaluable ally in helping your business and the community succeed. The success of your business depends on the growth and prosperity of the Lakeland area. 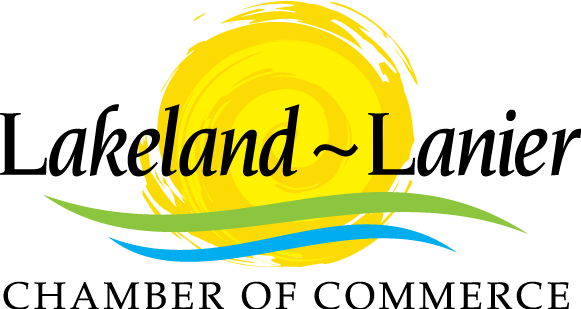 The Chamber has been instrumental in planning and organizing events that bring our community together, bring visitors into Lakeland, and create the great quality of life that we enjoy in Lanier County. These events include South Georgia OutdoorFEST, Milltown Motorcade and Flatlanders Fall Frolic. Chamber members not only receive direct benefits such as referrals, publications, and networking opportunities, but they also support activities that help to make the Lanier area a more vibrant, healthy community. The Chamber works to address the concerns of the community and work for growth. You can find these specific benefits and opportunities listed below, or in our Member Benefits Brochure. Business Contacts– the Chamber can put you in touch with new clients/ customers/suppliers. Opportunities to give your opinion and help your community through committees. A Lakeland - Lanier County Chamber plaque identifying you as a member of a team that is working for a strong community. Access to exceptional professional networking opportunities. Administrative staff devoted to responding to your needs and concerns. Special advertising and sponsorship opportunities in the Chamber’s marketing campaigns and events. Business referrals for your product or service to those contacting the Chamber via phone, fax, email, and online. The Chamber’s Administrative Staff to coordinate and promote events such as ribbon cuttings, special anniversary events and other celebrations. Special rates to participate in many Chamber sponsored activities and promotions. Best of all is the knowledge that you are a partner in a community-based organization dedicated to enhancing and maintaining the Lakeland area as a great home for business and families. Why not become involved in the community and help make Lanier County a better place?